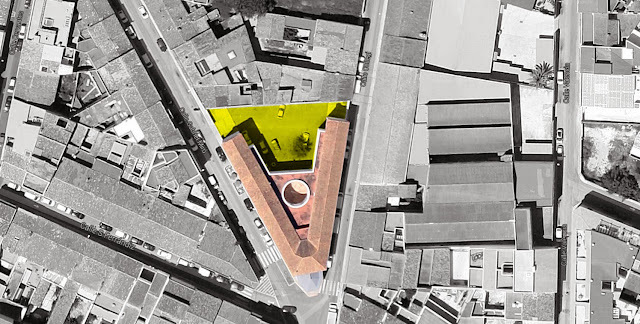 alambiLAB is really proud to announce that we will be designing the extension for the Cultural Centre of Pedreguer. The project will have one storey and it will be located at the rear of the existing building. The extension will include an area dedicated to classrooms as well as some storage space much needed in the building.